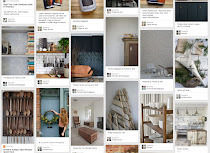 ...and shown how you can use Osmo in your home to create a range of beautiful finishes. Let's turn our attention now using Osmo products outside. Spring is the perfect time for prepping your garden to create a place that you find yourself wanting to spend time in throughout the (hopefully) long summer ahead. 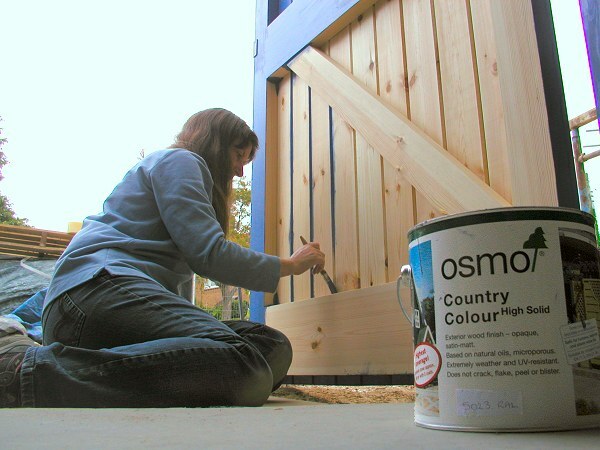 Osmo Country Colour is an opaque satin-matt finish for interior and exterior woodwork. Osmo's products are based on natural vegetable oils, which makes them a fully eco-conscious choice. In fact, they comply with EURO Norm EN 71, which means that they would even be suitable for manufacturing children’s toys. 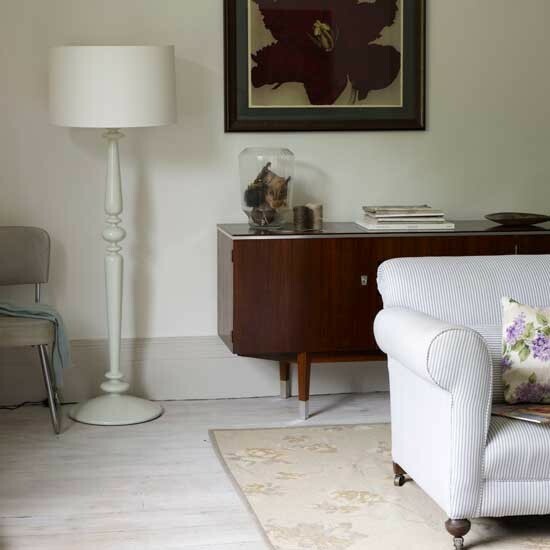 Osmo Country Colours are deeply pigmented, which will cover the colour and grain of the wood you are treating but still allow some texture to show through, maintaining the integrity of the wood and ensuring a rustic finish. 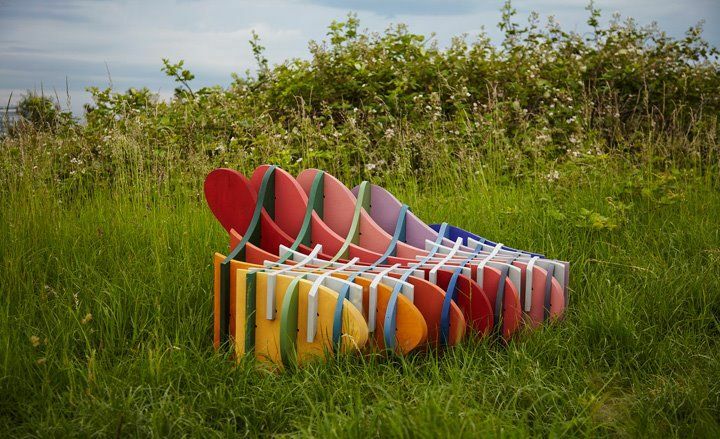 They come in 18 colours, which can be blended together, or you can pick your own from any RAL or NCS colour tones to create your own custom mix. Microporous finishes allow wood to breathe, which reduces the risk of both swelling and shrinkage, which are common problems for wood that is intended for exterior use. The natural oils contained in the product penetrate deeply into the wood, rather than sitting on the surface, which keeps it elastic and healthy, preventing it from getting dry and brittle. Moisture can evaporate. Osmo Country Colours are extremely water-repellent, as well as UV-resistant and are designed to thoroughly resist mould, algae and fungal attacks. Make sure that the surface to be covered is clean, dry and frost-free. Stir Osmo Country Colour well. Apply, with a stiff, good quality brush, evenly, very thinly and thoroughly along the wood grain. Allow 12 hours drying time. Then apply your second coat. Many wood preservers tend to become flaky after prolonged exposure to the elements, which brings us to one of Osmo's best features. It will not flake, peel, blister or crack. For maintenance, only one reapplication is needed but the wood will not need sanding. Osmo recommend Country Colour for timber cladding, balconies, windows and sills, garden houses, garden furniture, pergolas, decking, screens, fences and shutters.